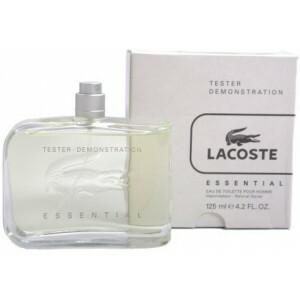 Lacoste Essential for Men is a relaxed and easy to wear fragrance for men. Lacoste Essential for Men is a fresh fruity fragrance with a woody base for depth and sensuality. Top Notes : Tangerine, Bergamot, Tomato Leaves, Cassis. Middle Notes : Black Pepper, Rose. Base Notes : Patchouli, Sandalwood, Woody Notes. 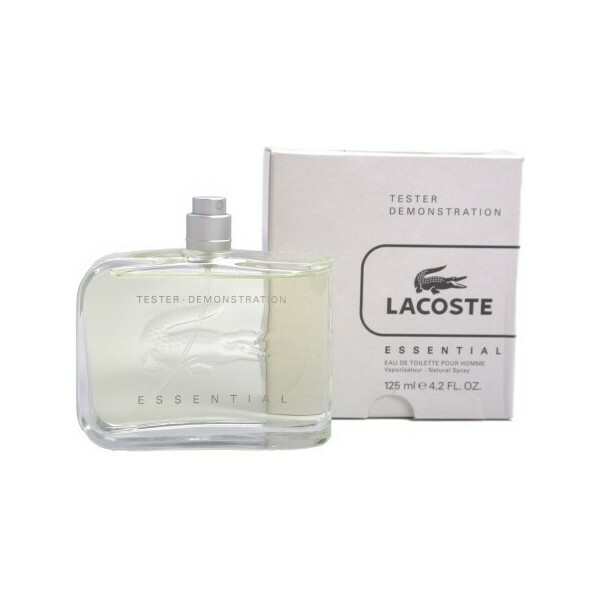 Beli tester parfum Lacoste Essential sekarang, harga termurah di Indonesia!! Nikmati promo dan penawaran eklusif parfum Lacoste hanya di bakul parfum.